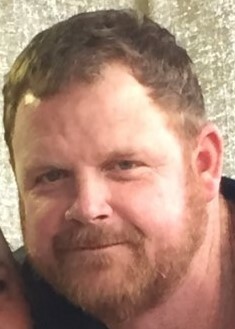 Jeffrey Edgar Kelly, 51, passed Wednesday, April 3, 2019 at the Southeast Hospital in Dothan, Alabama due to brain injury complications. Jeff leaves behind siblings Kemper Bushnell and Angela Kelly, his father Gene Kelly, Brother-in-law Ted Sutherlin and nieces Marci Bushnell and Rebecca Sutherlin, girlfriend Sharon Bickel where Jeff resided with in Marietta, GA. He was preceded in death by his mother Cynthia Kelly in 1999 and his Brother-in-law Rand Bushnell in 2011. Born in Ithica, New York on September 27, 1967, Jeff moved to Orlando with his family at a young age and lived through his adulthood where most of his extended family and life-long friends live. He followed his love of life an nature and traveled building radio towers around the states and in the Cayman Islands. Years later he followed his desire of the construction field which lead him to Georgia with his most recent involvement in restorations following the hurricanes in South Georgia this past year. Jeff was passionately devoted to his friends and family. Always with a smile on his face and a skip in his step, Jeff was best known for his huge bear hugs which he would have for everyone! He had a special gift and love for dogs which also included the Georgia Bulldogs. Jeff is already greatly missed by everyone who’s life he has touched. Services will be held in celebration of Jeff’s life at the Delaney Baptist Church on Saturday, April 13, 2019 at 3:00pm located at 1919 Delaney Ave, Orlando, FL 32806. 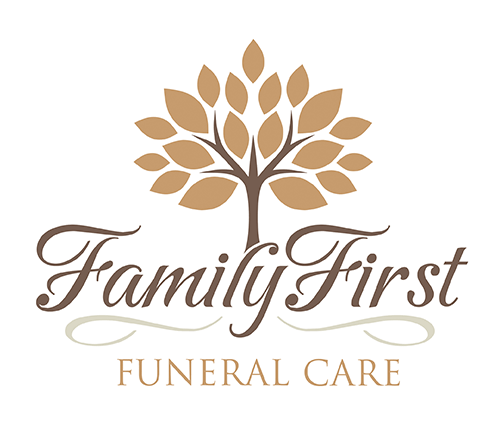 Officiating the funeral ceremony will be Pastor Jeff LeMaster.